Welcome to Girls Talk! Listen to Abigail Thomas and Caitlyn Stone (aka your two favorite bloggers) talk all things dating, college, fitness, and adulting. From hilarious stories to hopefully helpful advice, listen to these two twenty-something girls as they navigate adulthood. New episodes are released every Monday, the perfect accompaniment to a steaming or chilled cup of coffee. 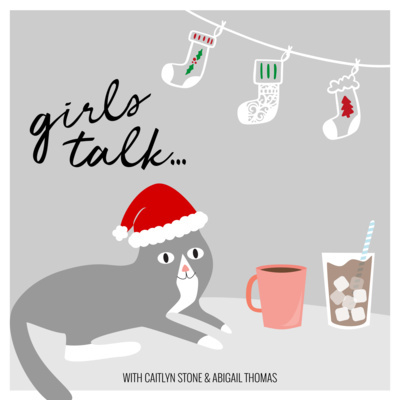 Girls Talk... Podcast Season Two! !